The Wall Street Journal reports that the National Enquirer's publisher paid $200,000 US to obtain intimate texts between Amazon CEO Jeff Bezos and his mistress Lauren Sanchez. American Media Inc., the supermarket tabloid's publisher, reportedly paid that sum to Michael Sanchez, Lauren's brother. In early January, the Enquirer reported that Bezos sent "sleazy text messages and gushing love notes" to Lauren Sanchez, months before Bezos announced his split from his wife MacKenzie. Bezos, who is also the owner of the Washington Post, was so angry over the coverage of his extramarital affair he hired a private investigator to look into how the Enquirer obtained the texts. He publicly detailed his interactions with American Media Inc. in a blog post after the report, accusing the media outlet of extortion. He has said the tabloid was not seeking money but they did threaten to publish explicit photos of him unless he stopped investigating how they obtained his private exchanges and publicly declared that the Enquirer's coverage of him was not politically motivated. 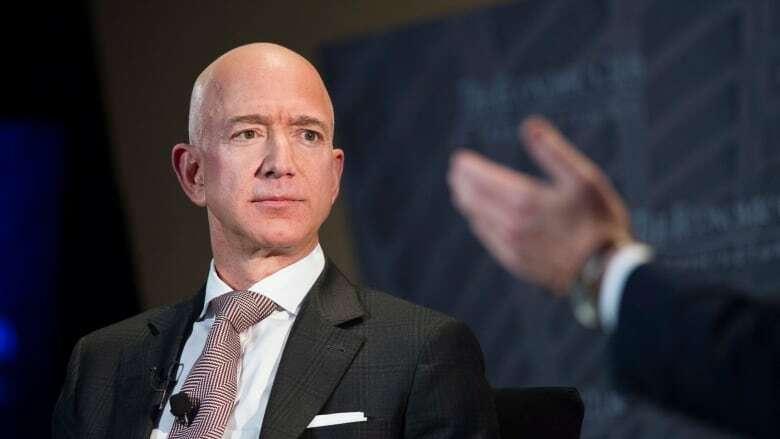 Bezos has been the target of criticism from U.S. President Donald Trump over the Post's critical coverage of the White House, and AMI has admitted that it engaged in what's known as "catch-and-kill" practices, suppressing exposes of Trump's affairs, to help him become president.